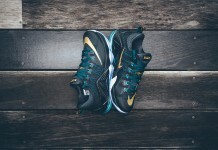 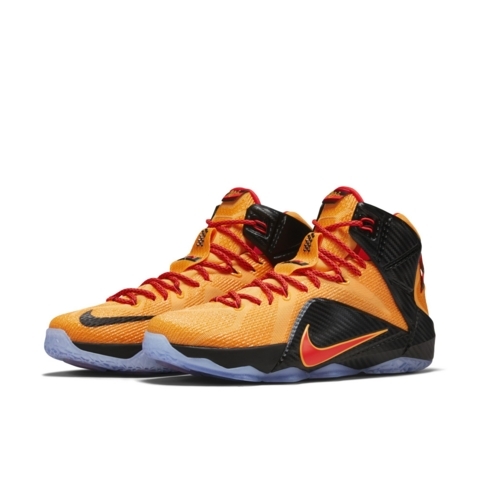 The Nike Lebron 12 sees a “Cleveland” colorway set to release on June 13th, 2015 for a retail price of $200. 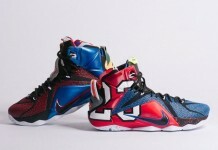 Lebron James is on his way to another championship and what better way to celebrate Cleveland’s advancement to the finals, with the Nike Lebron 12 “CLE” set to release in a few weeks. 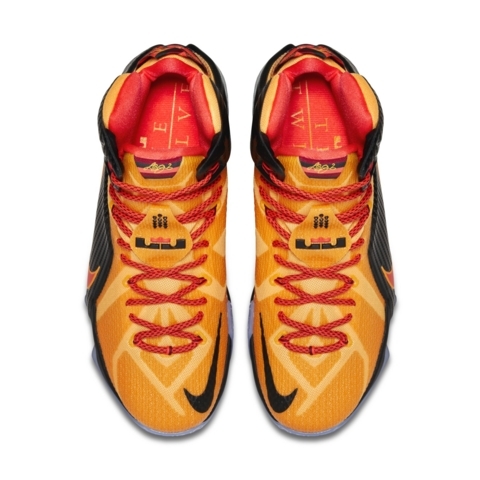 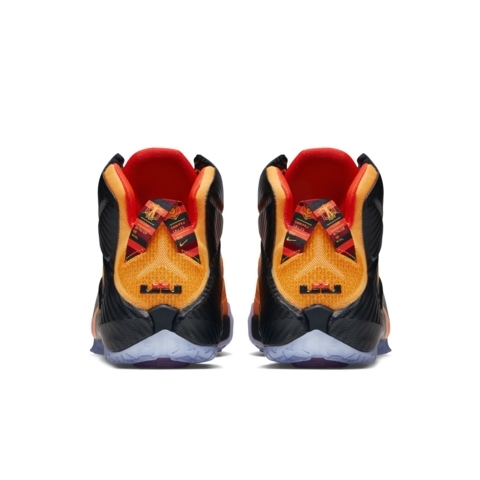 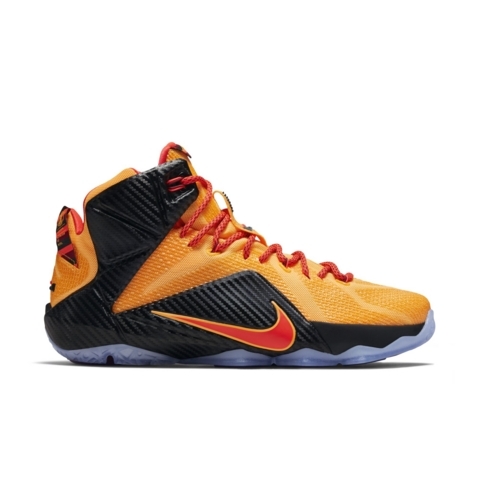 The Nike Lebron 12 features a “Cleveland” colorway of Laser Orange and Black, with details on the pull loop located on the heel. 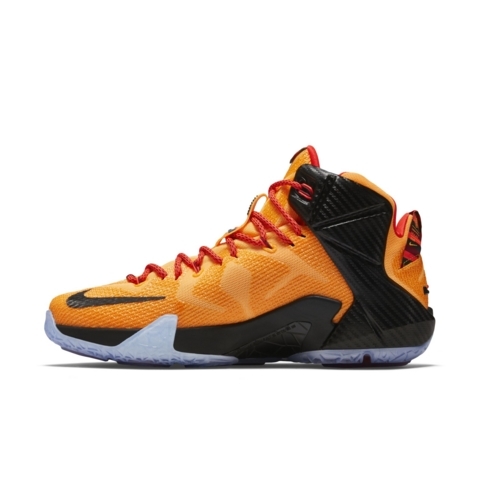 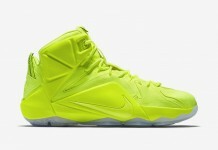 The Nike Lebron 12 “CLE” drops on June 13th, 2015 at a retail price of $200.